Going up and down steps is good for your health, and it’s also one of the most challenging obstacles for the elderly, or those with mobility problems. 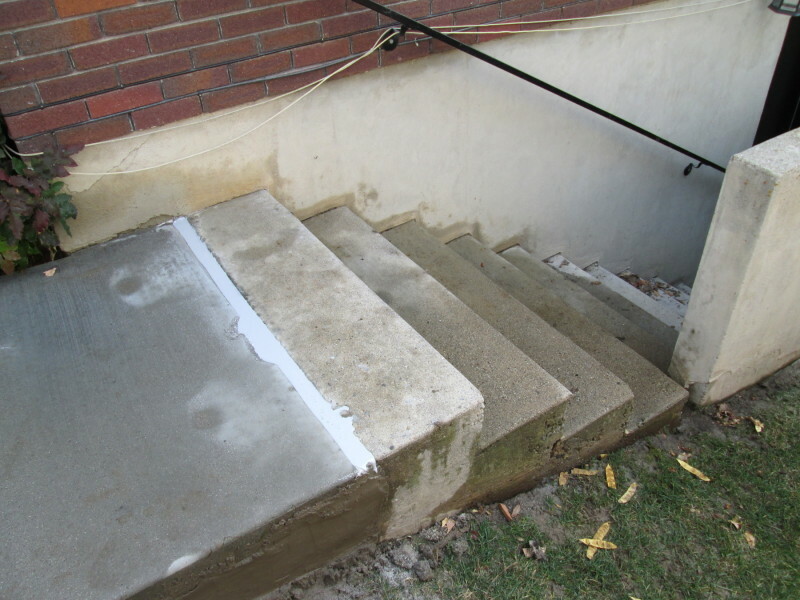 If there are steps in your home, particularly outdoors, they’re likely made of concrete. They can be challenging enough if you have bad knees, if the weather is bad or when it’s dark. 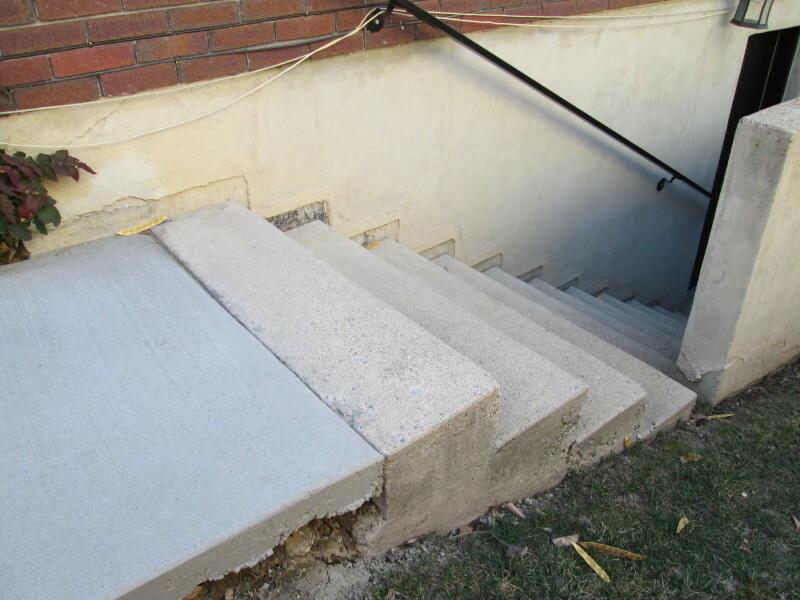 However, if concrete steps aren’t in good shape, they can be flat out dangerous. 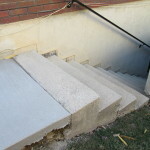 In residential spaces, slips and falls due to sinking steps are a nuisance or worse, and one which is avoidable with concrete lifting services. 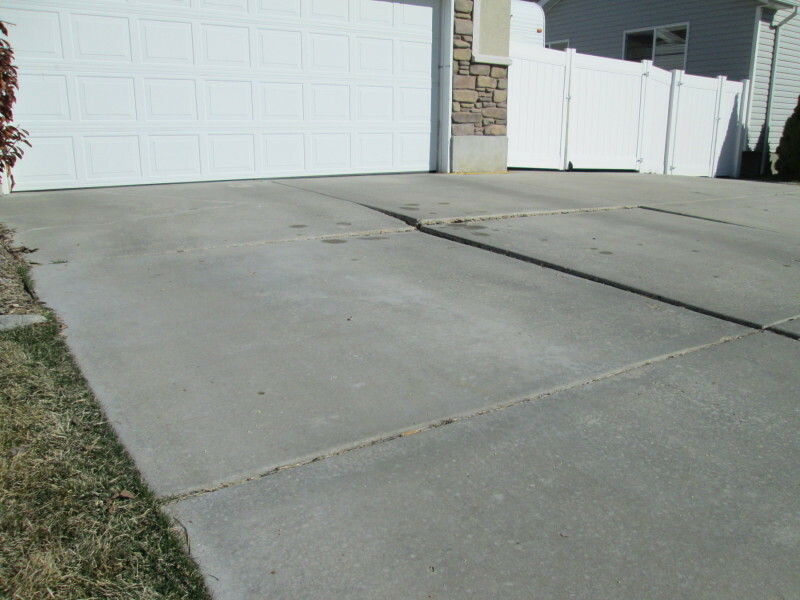 Steps get a lot of traffic, and due to their shape they’re more prone to damage than flat slabs of concrete. They need a little upkeep to ensure safety. 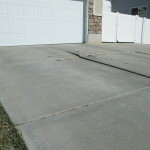 However, concrete steps and commercial properties can be even worse. Your employees and customers are climbing those stairs day after day. Plus, it’s more likely that a commercial space will have more concrete steps, both indoors and outdoors, which means more potential for damage. 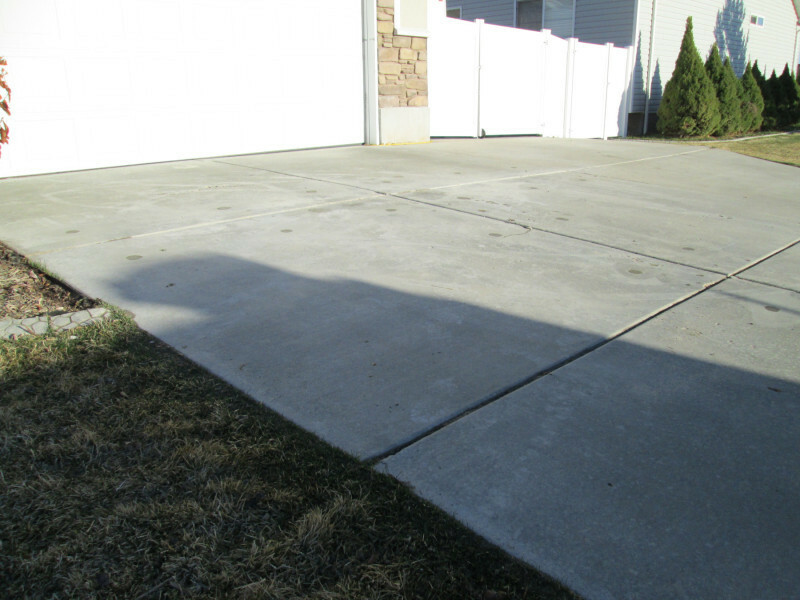 It only takes one fall to make you wish you had scheduled a concrete evaluation sooner. 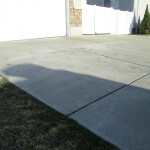 Lift Right Concrete offers free evaluations, allowing you to know right away if your steps need to be leveled. There’s no better way to protect yourself (and perhaps your business) while making sure everyone on your property is safeguarded and comfortable. Keep in mind that just because steps look okay doesn’t mean they are in great shape. There’s a lot going on beneath the surface, and it takes a pro to determine the quality of concrete. 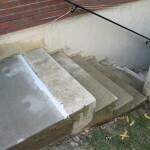 Older homes particularly tend to have concrete steps outdoors. They were the perfect accent to a garden, and they’re a must for homes built on hills. Steps tended to be steep and small. In other words, they’re difficult enough to navigate when in great shape, but after a few decades, they can become uneven and treacherous. Take a step in the right direction and get a free evaluation right away. Steps are troublesome to begin with, but there’s no need to aggravate the situation. Knowing your steps are sitting on a strong foundation gives you peace of mind. The next time you’re climbing those stairs and hoping it counts towards your daily exercise quota (it does), remember that one faulty step is all it takes to cause serious injury. Get your steps in shape today.